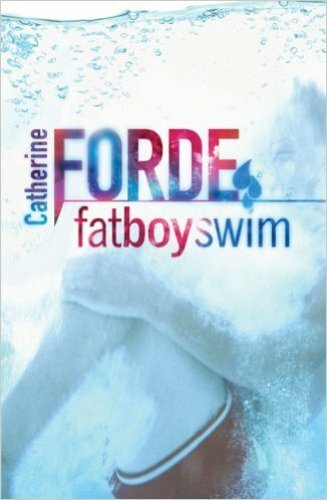 Fat Boy Swim is an interesting novel by Forde. If you read the novel, it is centered on the Scottish boy who has an overweight body. His name is Jimmy. He is only 14 years old. At school, Jimmy is called as Fay Boy Fat due to his overweight body. The life of Jimmy at school is not great. Due to his weight, he was often bullied by his classmates. Moreover, he developed asthma. 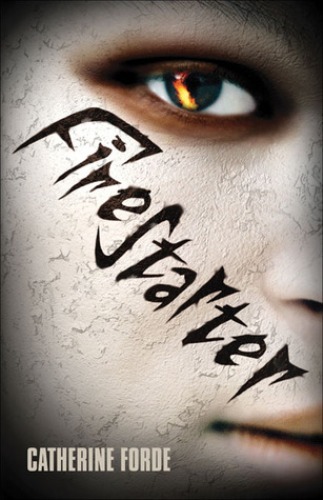 The novel tries to portray the troubled life of a teen and the way to handle the situation. Get facts about Carter G Woodson here. Forde’s novel Fat Boy Swim is well appreciated by the critics. Some of them state that the novel in interesting and developed, while others think that the novel is filled with a vivid imagery. Other popular novels by Forde are The Drowning Pond and Firestarter. Both are the novels for young adults. The first novel presents the historical parallels. Forde was born in 1961. She has various hobbies such as calking, swimming, reading, playing music, skiing and many more. Find facts about Caroline B. Cooney here. Let’s find out the career path of Forde. 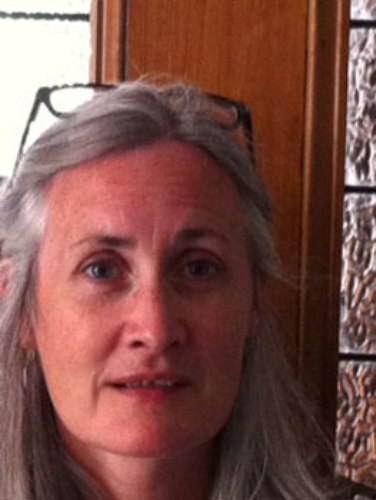 She was the former secondary school teacher in Scotland. She also worked as a lexicographer. Now she is a writer and educator. There are various awards that Forde earns. In 2005, she got Grampian Book Award and British Book Trust Teenage Book Award shortlist in 2004 for Fat Boy Swim. SKARRS is another book by Forde. She earned various awards for this book such as Angus Award shortlist, Calderdale Teenage Book Award shortlist, North Lanarkshire Book Award shortlist and Scottish Arts Council award. 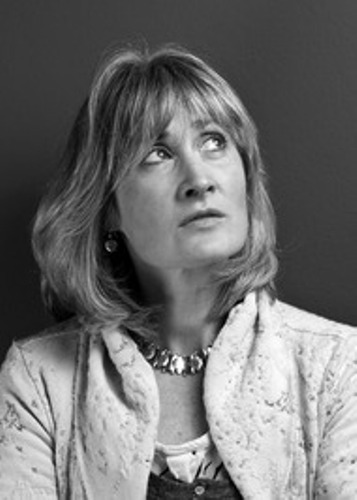 Other books written by Forde include Think Me Back, I See You Baby …, The Finding and The Drowning Pond. Forde states that the inspirations of characters for her books are from the important people her life. 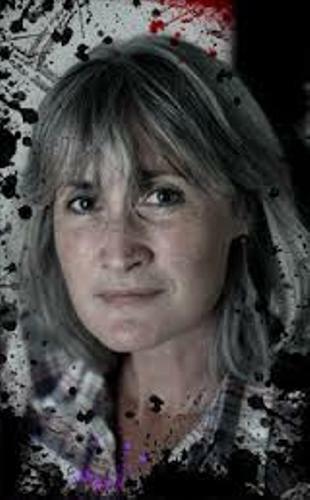 Do you enjoy reading facts about Catherine Forde?